One important rule in the positional play is that plans are usually chosen in accordance to the pawn structure. However, the structure doesn’t normally stay the same throughout an entire game. Exchanges happen and, with them, changes in the pawn structure. Always pay attention to this and be aware that plans should usually change accordingly as well. Central tension is another important aspect in the middlegame. It is commonly known that the player who gives up the tension usually loses the advantage and risks falling into a worse position. This is something you should always keep in the account during your game and avoid reaching a position where you are under pressure. Try to keep the tension as much as you can and choose the right moment to let it go. Intermediate moves can be difficult to find, especially if you are not looking for them in a position. 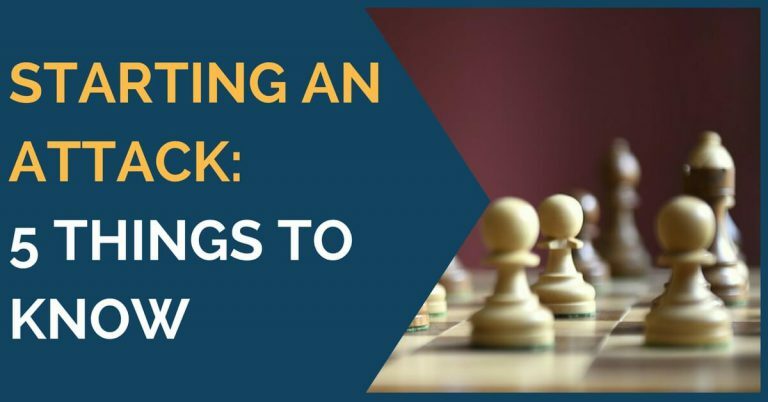 Try to avoid playing rapidly, stop for a moment and look for more candidate moves at all times. Automatic moves, such as recaptures, are moments where we are most likely to overlook an in-between move, so perform one more quick scan before you execute your move. A good position needs good piece coordination. Preparing an attack needs central, well-placed pieces as well. This means that you should always look for ways to improve the position of your pieces; identify the ones that have not joined the battle yet and try to find better squares for them. 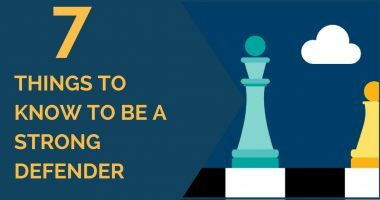 Playing a good middlegame doesn’t only involve finding good plans and successfully achieving them. You have an opponent in front of you who is trying to do the same to you and you have to be aware of his ideas as well. This is where prophylaxis – playing against your opponent’s ideas – comes in. 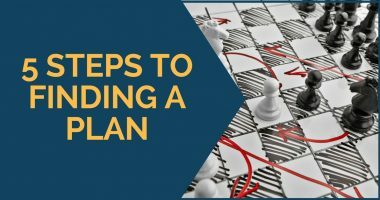 Sometimes you need to put your own plan on pause and take a moment to stop your rival from getting active or achieving his idea. It is important that every time you decide on a plan you have a clear target of attack. In order to find it, look for weaknesses in your opponent’s position. It could be a weak square, a weak pawn, a badly placed piece, a weakened king and so on. Identify what the strengths of your position are and then switch sides; it’s equally important that you are aware of the weaknesses in your own position and your opponent’s possible plans. Equal positions where nothing is happening are probably the most difficult to play. This is where many club players fail, in spite of having played a good game so far. Don’t go crazy in this type of positions; keep your calm and don’t play unnecessary pawn moves or launch into an unjustified attack. These decisions usually lead only to a weakening of the position and allow your opponent to get the upper hand. These are a few guidelines you can follow during your game to help you find good moves that are in accordance with the position. 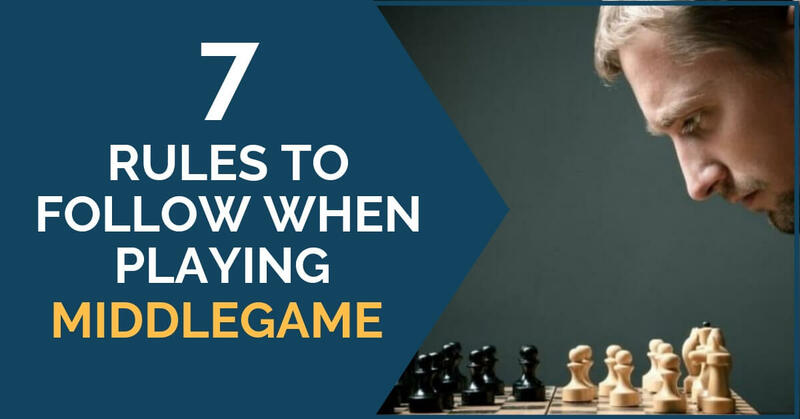 We hope you will find them useful and you will be able to improve your play in the middlegame. Good stuff! Thank you for the article!